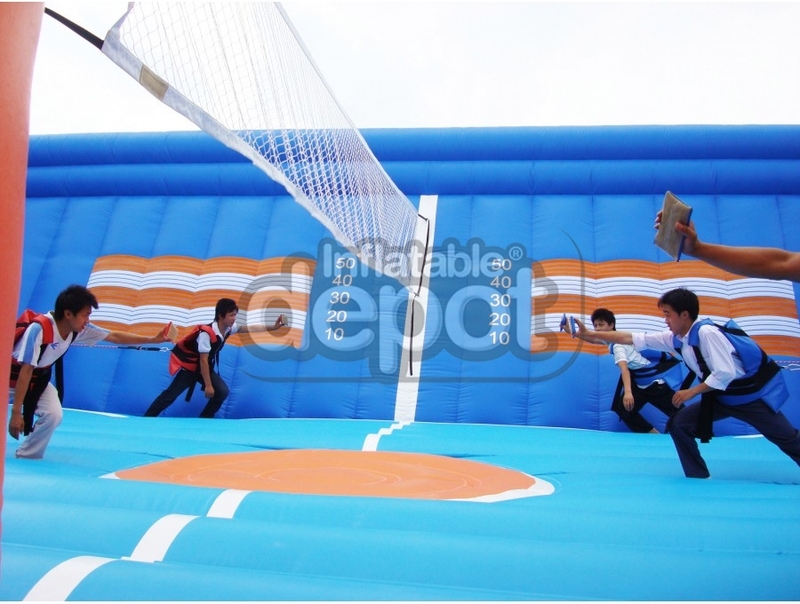 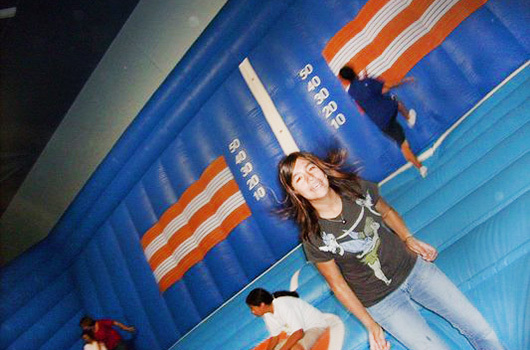 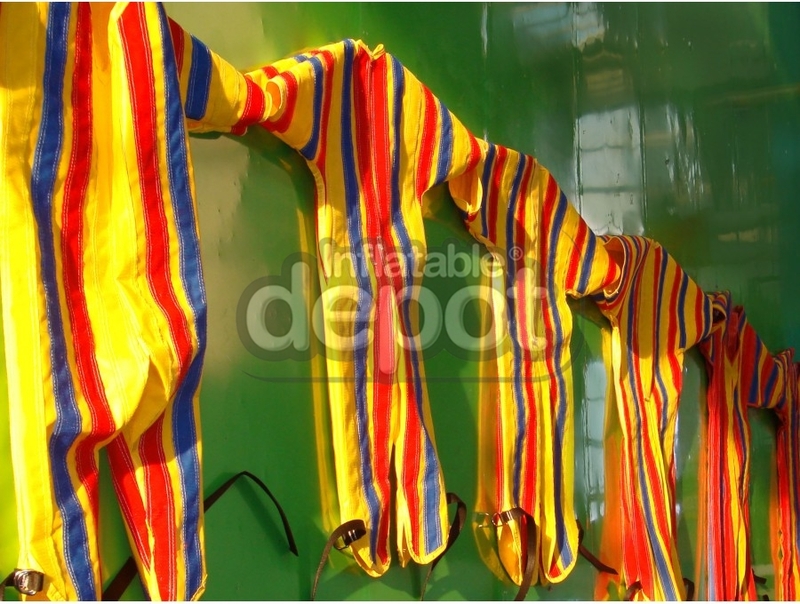 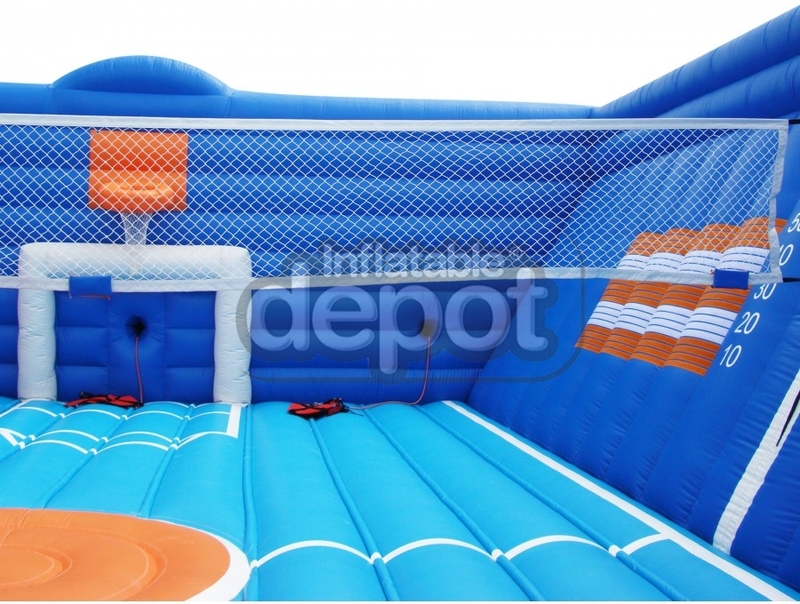 Leave it to Depot to build one of the largest inflatable sports complexes on the planet. 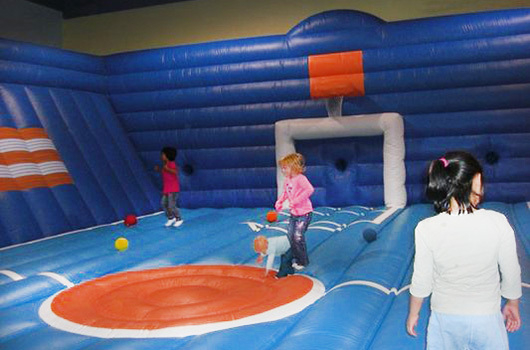 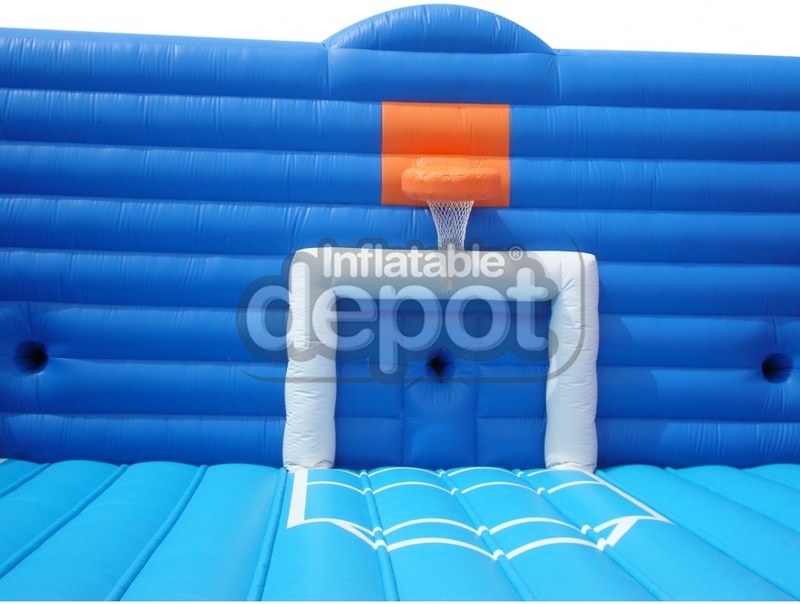 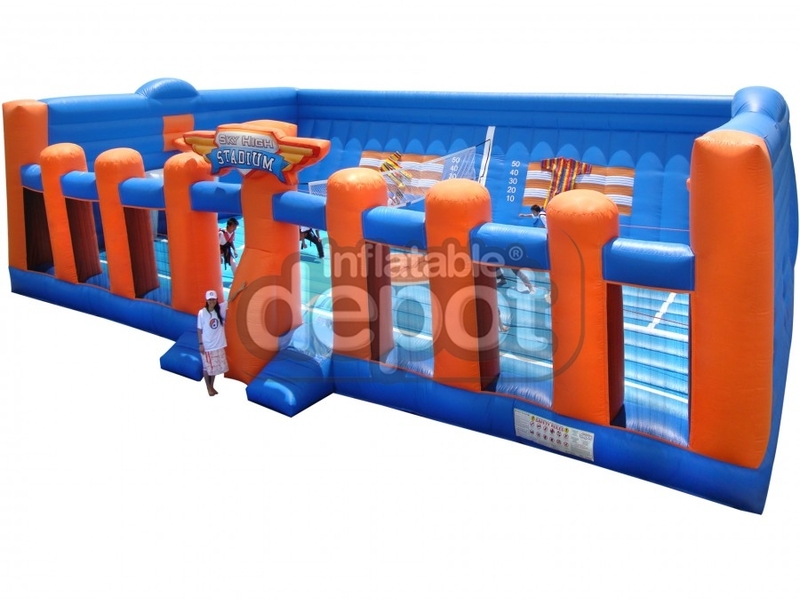 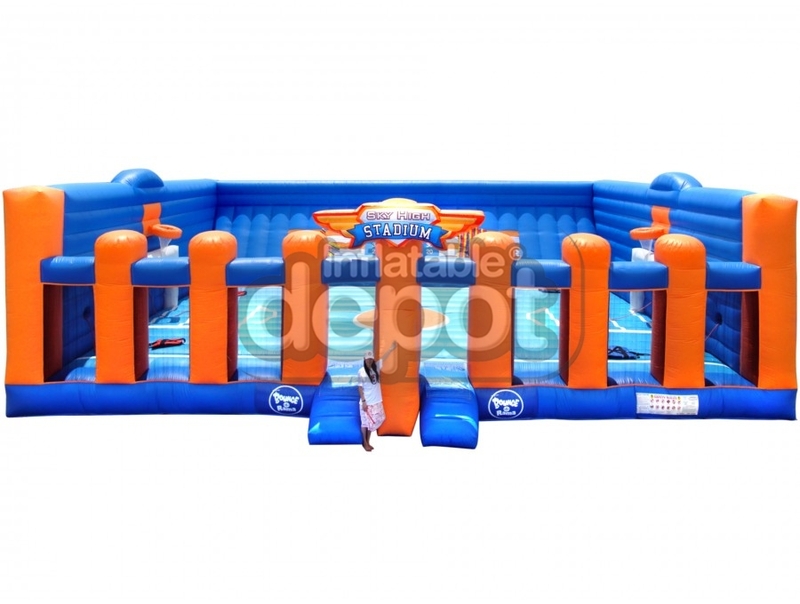 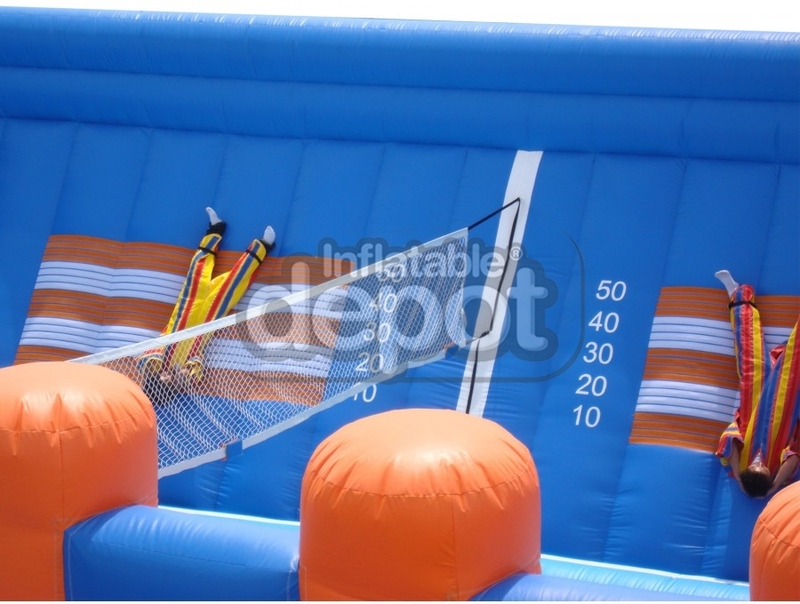 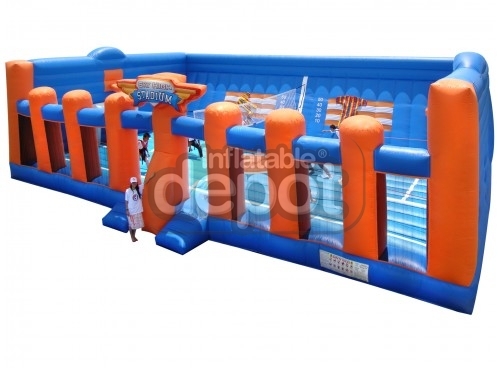 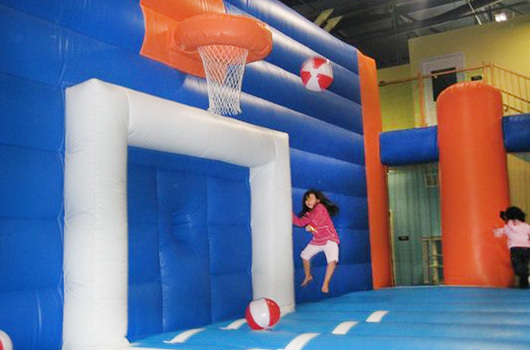 Half the size of a regulation basketball court, its features include: basketball, volleyball, Velcro wall, soccer, and the list goes on and on. 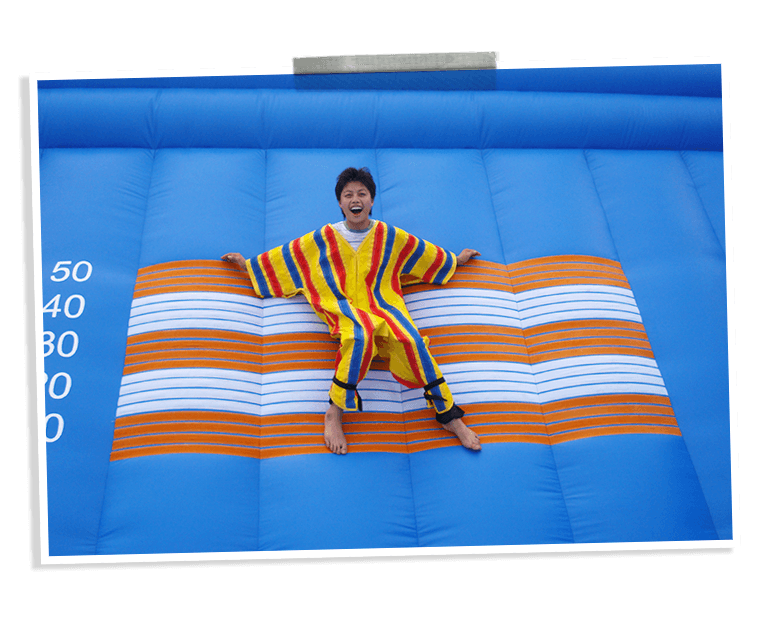 Imagination is its only limit. 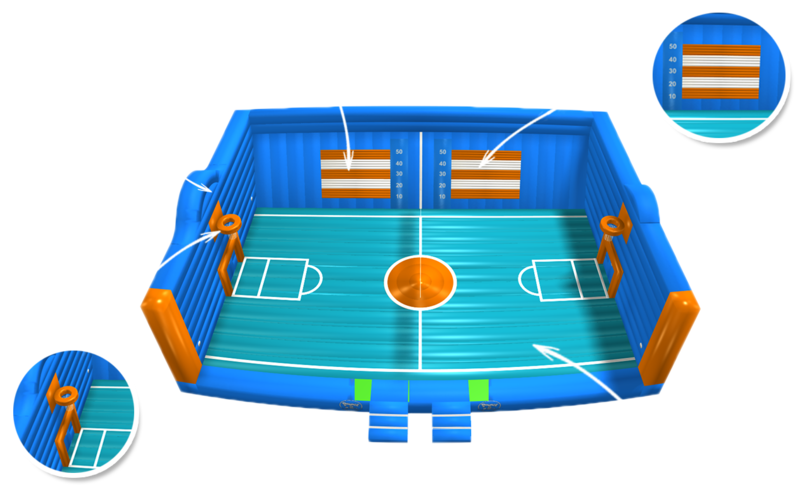 Let us know your ideas, and we will be happy to work with our design team to expand this Multisport Concept by using your imagination.